People hate filling out forms, especially on the address field. It can be slow and frustrating to complete the whole address. 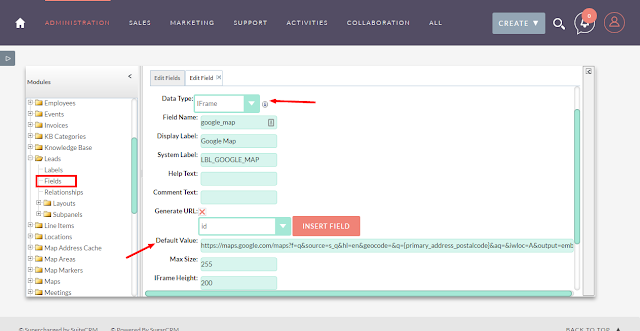 So Devtac together with SuiteCRM came up with a perfect solution to add Google Place API with autocomplete for Address block which has field type “Address” in SuiteCRM. 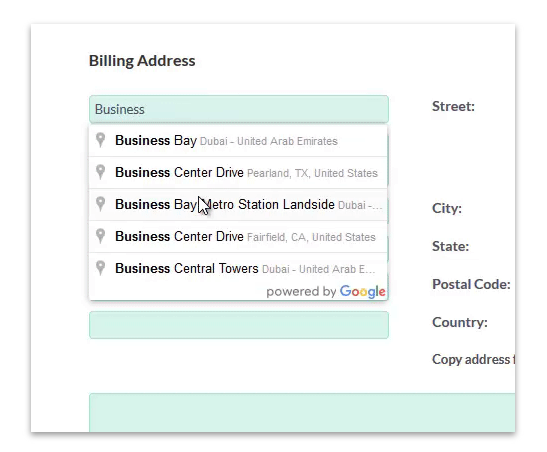 This means to say that you only need to type a few letters and Google will suggest you the address Like Address Look up, then you can select the correct address, and all address field will be auto-filled. This will ensure that you enter addresses faster and more accurate with SuiteCRM Google Address add-on.